There is no need to introduce German tank destroyers, serving during the World War 2. But only one of them was the first German dedicated tank destroyer – the small and light Panzerjäger I. 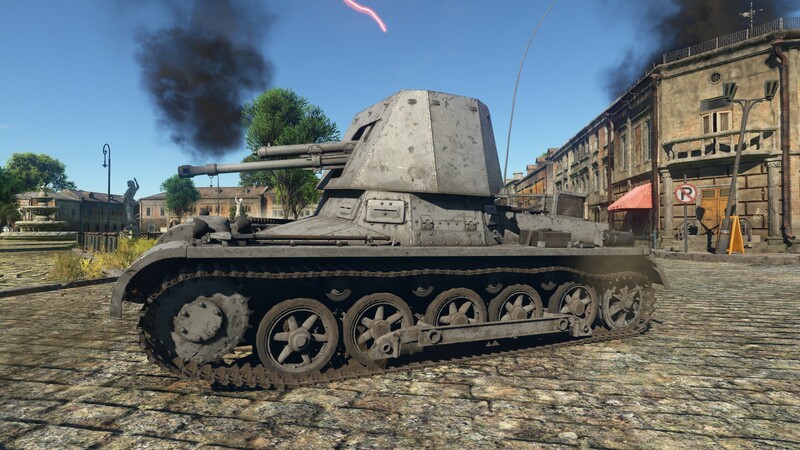 In War Thunder, if you just started your way down the German ground forces technological tree, the Panzerjäger I will be your first tank destroyer as well, being a rank I vehicle with the BR value of 1.7. The Panzerjäger I’s story start with the PzKpfw I German light tank. This tank, originally designed to be a training vehicle, was armed only with dual rifle-calibre machine guns, and was thus absolutely unfit for combatting enemy armour – a weakness discovered during the Spanish Civil War. Despite that, the Panzer I continued to be used as a frontline vehicle even during initial campaigns of the Second World War. Even before the outbreak of the war, the tank was however already hopelessly obsolete with its machine-gun only armament and light armour, and was next to useless in frontline service. Germany however possessed hundreds of them in 1939, and the idea to simply phase them out was considered to be potential waste of good chassis. An idea was thus proposed to convert PzKpfw I tanks into an interim light tank destroyer, a vehicle specially designed to combat enemy tanks. During the conversion process, the running gear and chassis were unchanged. The turret was removed and replaced by a lightly armoured casemate, which was open from the top and from the rear (very similar conversion resulted in the Flakpanzer I anti-aircraft vehicle, also available in War Thunder). The new vehicle was designated as the Panzerjäger I („Tank Hunter“). As a tank destroyer, the Panzerjäger required a gun effective enough to destroy any enemy tank it might encounter. During the 1939, the only German anti-tank gun was the 3.7 cm PaK 37, which was adequate against enemy light tanks, but intelligence reports about French B1 bis heavy tanks and British Matilda Mk.II infantry tanks, both of these heavily armoured, suggested a more powerful weapon will be needed. Since the 5 cm PaK-36 anti-tank gun was not yet in service, German constructers used a Czechoslovakian 4.7 cm KPÚV vz. 38 anti-tank gun, known to Germans as the 4.7 cm PaK(t), or the PaK 38(t). The original gun shield was retained, and the gun was installed into the casemate, serviced by a loader and a commander, acting simultaneously as a gunner. 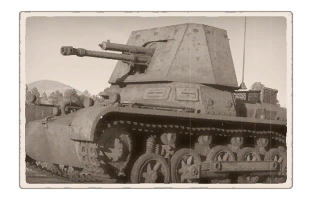 This weapon, albeit somewhat elderly looking, was in fact quite effective, and is in War Thunder as well – with the standard PzGr 36(t) APC round, the gun is able to pierce up to 90 mm of armour at point-blank range, and up to 52 mm at the range of 1000 meters, making it deadly against practically all opponents at the given BR range due to round‘s explosive filler maximizing the damage. In real life, at the time of its introduction, Panzerjäger I could defeat the armour of most of other nation’s tanks, making it a valuable asset. Against mentioned B1 and Matilda Mk.II tanks, the standard APC round however struggled to penetrate, so the PzGr 40 APCR round was developed, allowing the Panzerjäger to engage even these behemoths. You can use this round in War Thunder as well – it’s able to pierce up to 103 mm of armour in exchange for worse performance against sloped armour, and low post-penetration effect. Apart from the penetration, the gun also boasts an excellent rate of fire. 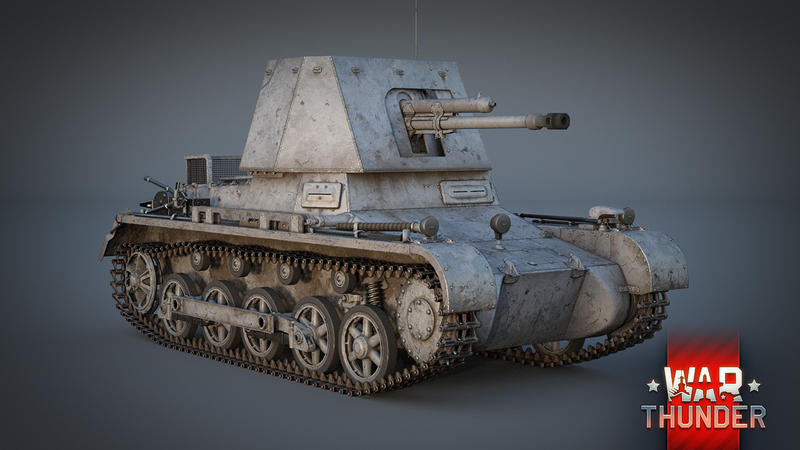 With the fully trained and specialized gunner, the Panzerjäger I has a reload speed of only 3.2 seconds, giving it rate of fire 18.75 rounds per minute and allowing you to quickly overwhelm the enemy with a hail of gunfire. Additionally, you don’t have to worry about running out of ammunition quickly, as the vehicle can carry up to 86 rounds, and with a top speed of 42 kph the vehicle is also reasonably mobile, allowing you to quickly reach favourable spots and to relocate in case of need. So we have a fairly mobile vehicle with a fantastic gun for its tier, combining a high penetration, high rate of fire and large ammunition supply, but with little to no armour protection. 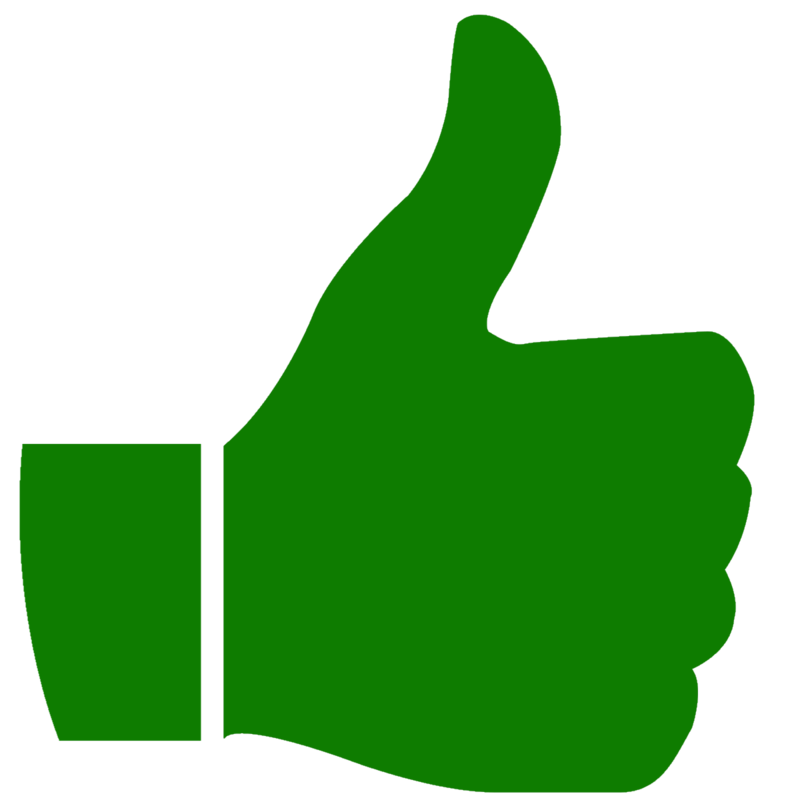 That means the Panzerjäger I is best played from a good, concealed position, using the element of surprise. Find your favourite spot, preferably near a chokepoint, wait for enemy to drive into your sights, and then unleash hell with your fast-firing gun. As mentioned, the PzGr 36(t) round contains an explosive filler, which gives you a large chance of one-shot kills against enemy tanks, allowing you to dispatch or cripple most opposition, and combined with the rate of fire, you can quickly destroy multiple targets only in a couple of seconds even before enemy realizes what’s going on. 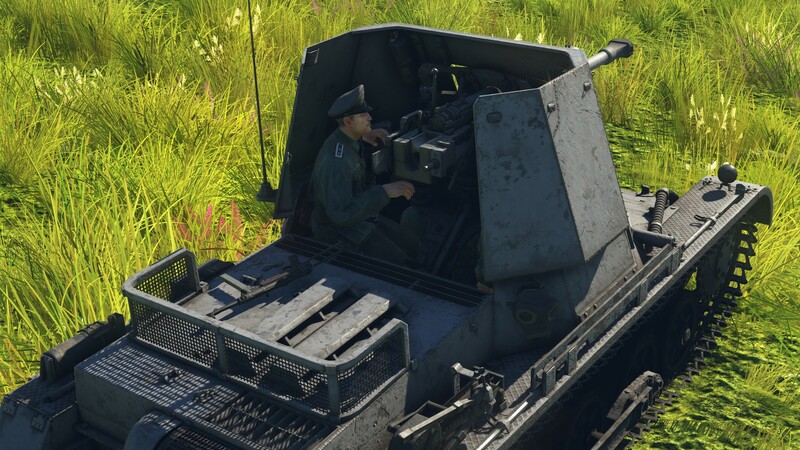 But when you get spotted, retreat and relocate immediately using the mobility of the vehicle, as the Panzerjäger is simply unable to take a hit even from lightest weapons in the game – it is true, that due to thin armour, AP shells can pass through the gun shield without doing much of a damage, but don’t rely on this – it is better to avoid being hit at any cost. A truly tier I beast. 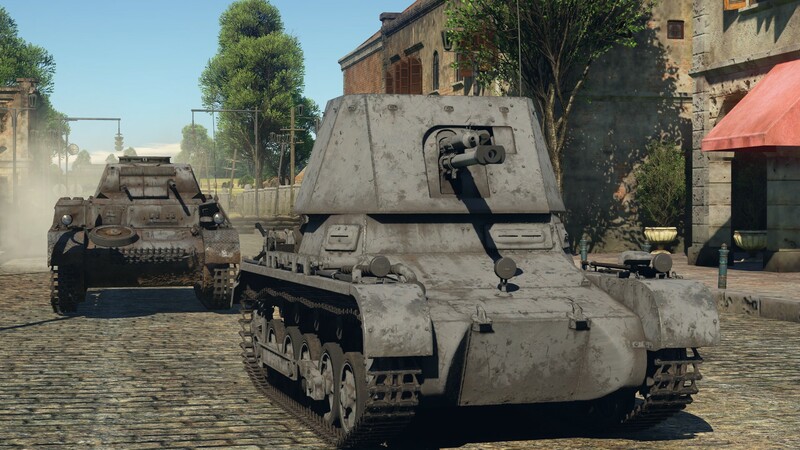 This is one of the most required unit for Germany during the start of WW2, they didn't had good tanks, the Pak 37 shells were bouncing like pop corns on allies tanks, and panzers III and IV's were ineffective on the the French B-1 tank, thats why Germans need this Marder 1 and used the Czechoslovakian 4.7 cm, especially after the battle at the French village of Stonne the 16 May 1940, one Char 1-bis from Cpt "Pierre Billotte" destroyed everything on his path without any German unit to stop it. Lapiz_Lazuli64, PzIVs at the time of the invasion of France did not include the F2 variant. The F2 was implemented on the Eastern Front due to the need of an gun thet could penetrate KV-1 or T-34 frontal armor. Zepuoj, Well according to the German reports, they start producing very quickly this tank hunter with a foreign gun because they had only the 88 who could be very efficient against French tanks, its not me who's saying that, its the German reports of that time. This is one of my favorite tanks, I love playing it. Maybe it's time to reowrk all the early Tier Germans?? sometime soon, PIIs, IIIS and IVs need some love! look at the Ugly suspension and chassis compared to your current lvl of work. Time to give em a overhaul! And while u at it, give early panzers the Gray/Braun camo!! and last but not least please and please fix the STA-1 and 2 turret sizes and give it coorect gun mantlet thicknes (120+mm thick) aswell as shell reloading speed. 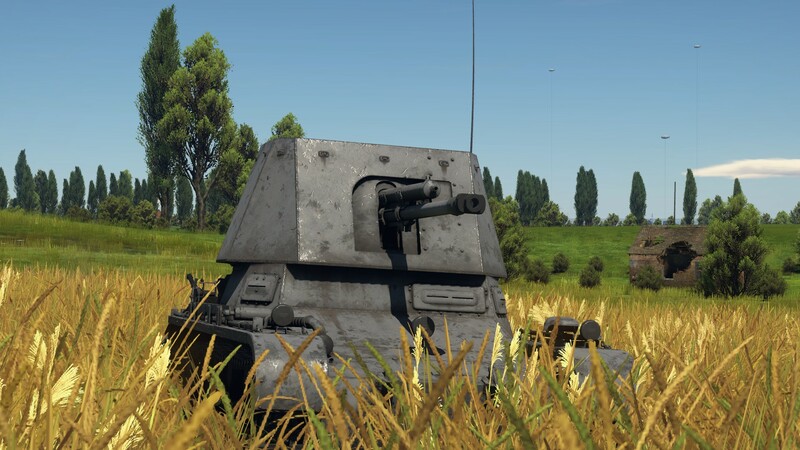 Deer Gaijin, pleas give the KPZ-70 its old reload back. It is ok if you remove the missile as long as we get the old reload back. Thank you. 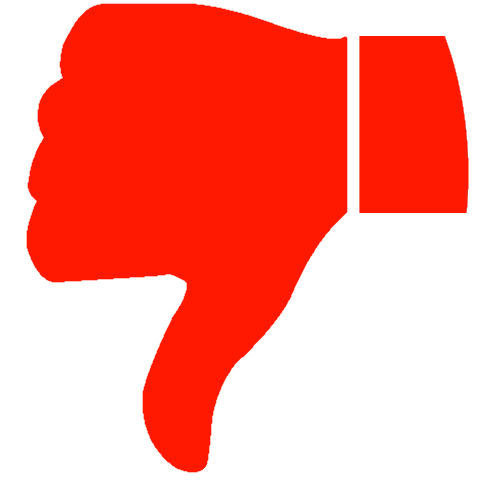 No, that is a stupid thing to do. It is more balanced now and more realistic.